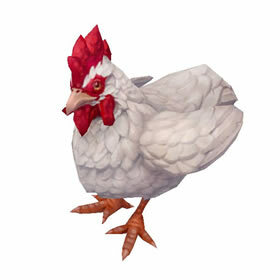 Find any chicken critter in Azeroth and repeatedly do the '/chicken' emote to it. Eventually the chicken's name plate will turn from yellow to green and you'll see the message "Chicken looks up at you quizzically. Maybe you should inspect it?" Speak to the chicken and you'll receive the CLUCK! quest. 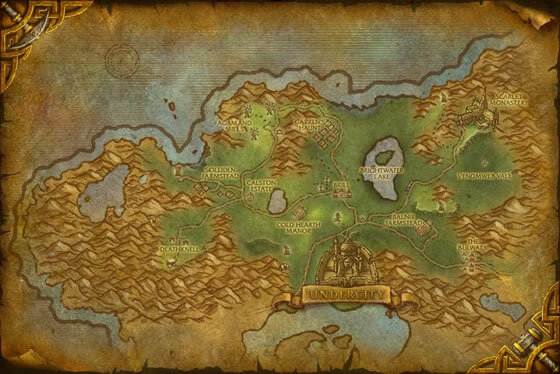 To complete the quest you'll need a bag of Special Chicken Feed (vendor in Westfall for alliance; Tirisfal Glades for horde). When the quest is complete, an egg will spawn. Loot this egg to receive the pet. 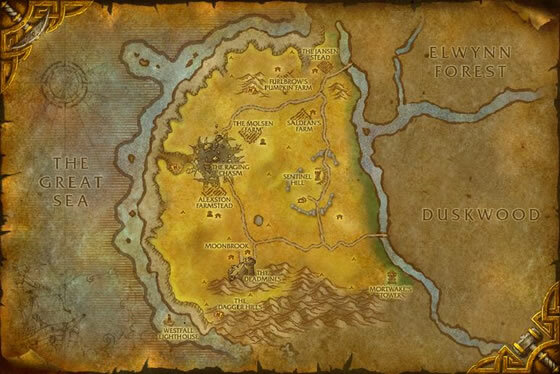 Still works as of patch 8.0, in BFA. I made a macro that's just "/chicken"
Mashed the hell out of the button, and eventually worked. Must be done on a non-battle pet chicken. Target a normal, critter chicken, and spam the crap out of that macro. Eventually, it'll turn friendly, and just gotta complete the quest, and pick up the egg it leaves behind. I had the most frustrating time trying to get this "hidden" pet. It either disappeared before I could buy the feed, or after I fed it, it said the quest was complete with a ? I couldn't find. A couple of times after I fed the chicken it turned into an ordinary battlepet chicken. My sig other finally did it for me and I saw the trick was after you fed the chicken to right click on it to obtain the egg that is the battle pet. Duh. RIGHT CLICK!!! It all has to be done really fast or the opportunity goes away. Spamming /chicken over and over... other than being called a moron the only thing that has happened is that 2 chickens have turned into battle pets,.. is that normal? I recently reached the 1000 battle pets limit, so I started deciding which ones I should put in cages or release so I could make more room for new pets to add to my army. Apparently Blizzard fixed the problem with the Westfall Chicken, because it wasn't long ago that you could not release this pet. At that time you could have 3, but you were stuck with whatever random breed you rolled. The good news is that as of October 2015, you can now release this pet. Did this with my 37 Undead rogue; bought three of the special feed from William Saldean in Brill, found the ONE chicken in the graveyard, macro-chicken'd it for about 10 minutes, and repeatedly accepted/completed the quest until I ran out of feed. Grabbed all three eggs from the ground and voila! Westfall Chicken. Can confirm this is still available. Got mine last night. April 21st 2014 Made the /chicken macro. Trick was to target a chicken critter. Just standing near it without targeting it didn't work. Also has to be a critter, not one of the battle-able critters. Found the chickens at the farm Solliden Farmstead west of Brill close to the coast. I'm pretty certain that it only comes in as an uncommon quality. You'll need a stone to upgrade the pet to rare quality. Does anyone know how to get this pet as a RARE? I've been trying to just loot one, but no luck. I spammed /flap with food in bags and it took less then 2mins. Thanks for all the help! Is this still obtainable? I just spent 2 hours with the special food in my bags spaming /chicken and nothing. Any Info would be helpful. I even tried /cheer occasionally and did the whole thing on several different chickens around westfall. You've got to /flap at chicken critters, not the wild battlepet chickens. That had me going for a while -_- Also, make a macro /flap to save time. Tried it on "the" chicken in the Brill graveyard to no avail, so went south to Westfall and nailed it almost first time of asking. It works...provided you don't mind looking like a complete fool for a few minutes. I can tell you from my perspective this does not work at all. I bought the special chicken feed, tried doing this with all my chickens, got rid of one rare just to catch a fresh one nearby and tried it with it. This isn't doing squat. I have tired out my hand clicking that stupid macro. Human mage, lvl 70 was doing the dirty work. I have to wonder if only races or roles can do it or if MoP 5.1 has made it unworkable. Hand is tired, I'm letting this rest. Anyone ever loot a rare westfall chicken? or do we need to feed it that pet food to increase it's rarity? Don't call this bird chicken unless you want egg on your face.